Let our real estate professionals help you find the perfect house for you and your needs. Whether you’re a first-time home buyer or a seasoned veteran, we are here to serve you. 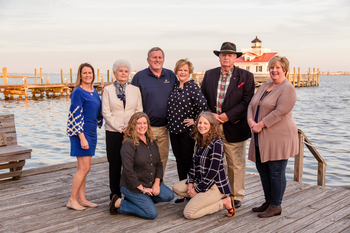 As Realtors® who specialize in Outer Banks Real Estate, we have a vast knowledge of the area, including places like Manteo, Nags Head, Wanchese, Corolla, Duck, Buxton, Cape Hatteras, Kitty Hawk, Kill Devil Hills and many more. Click any image for full details on that property. Our experienced team at Carolina Dunes Real Estate will make buying or selling Outer Banks Real Estate a smooth journey.